Happy 25th Anniversary Teen Volunteer Program! 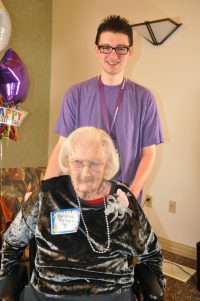 Teen Volunteer Zach Martin accompanies guest Bernice Reinen at the Centenarian Party. This year marks 25 years for our Suncoast Hospice Teen Volunteer Program. We are proud to be the first program in the U.S. to have teens volunteer in hospice care. 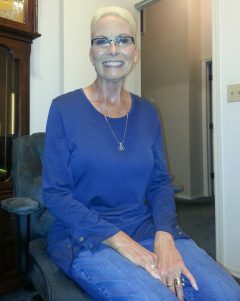 Longtime Suncoast Hospice volunteer Charlene Einsel helped launch it as a pilot program with 20 high school students in 1994. “I was the coordinator for the medical magnet program at Palm Harbor University High School. We wrote a national Learn and Serve America grant, which started our program with Suncoast Hospice. Kathy Roble (retired Suncoast Hospice volunteer services director) and I were involved in the beginning of that program working with students in the medical magnet and International Baccalaureate programs,” Einsel explained. More than 500 teens are part of our program today. 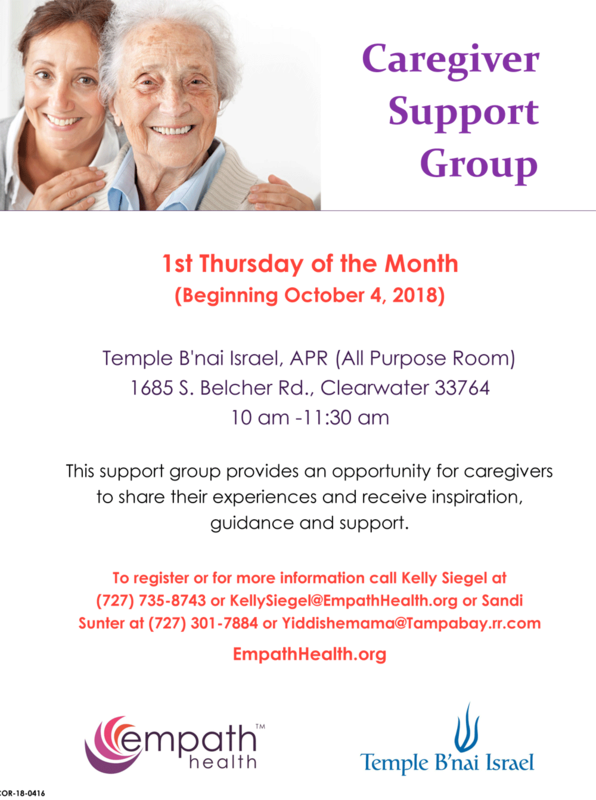 They bring much support, joy and comfort for patients, seniors, clients and families served by Suncoast Hospice and the other members of Empath Health. Other assistance includes events, office work, Resale Shops, baking, caroling, making blankets and other special projects. Many teens have soared above and beyond in service, gone on to earn local and national award recognition and even entered the medical field as a result of their volunteer experiences here. “Our teens have something to celebrate and be proud of – they are part of the very first and biggest teen program in our country. We have had more than 10,000 teens since our program started. Our teens are the cream of the crop. They make a great impact on our community and planet. We want to keep them coming to us. They are our future,” shared Empath Health Volunteer Programs Manager Randi Meyer. 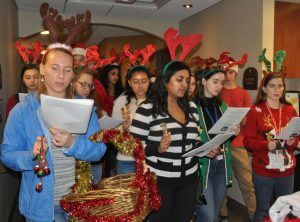 Teen Volunteer Sydney Richardson (left) and fellow teen volunteers sing carols at the Care Center. Sydney Richardson is a senior in the medical magnet program at Palm Harbor University High School. She keeps a busy academic, extracurricular and volunteer schedule. In 2016 she joined as a Suncoast Hospice teen volunteer and has especially enjoyed supporting our pediatric patients and their families. She has also served with a Cheer Team, Lifetime Legacies videotaping and the Teen Volunteer Leadership Board. Helping the community enriches her life. She sees a future life of college, medicine and continued volunteer service. 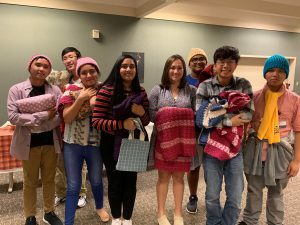 Teen volunteers attend a holiday party. Find out more about our teen volunteer program and opportunities on our website. 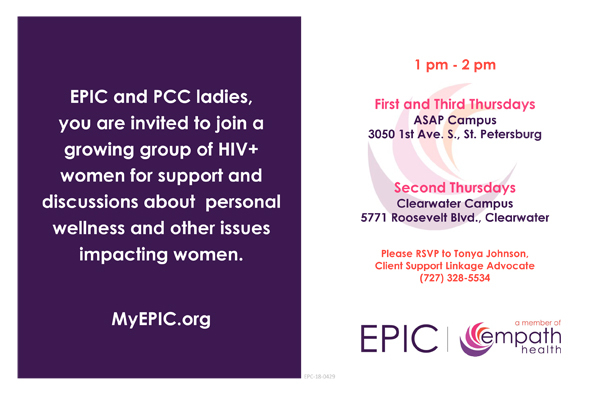 I was coordinator of the teen program at Suncoast Hospice along with Barbara Ferguson from 2002 to 2007–Loved it. Barbara Ferguson Carrier was the inspiration behind the videotaping of their life stories.